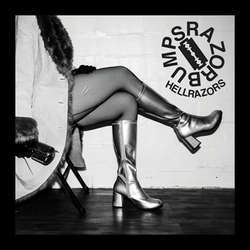 RAZORBUMPS "Hellrazors" 16,00 EUR / 65zł (silver) (Pop Wig) "Hellrazors" is the latest release from Texas' Razorbumps and the first release from the band on the world-famous Pop Wig Records. Razorbumps' songs are quick, noisy, and loud, taking influence from the best parts of garage rock, power pop, and straight-up rock 'n' roll. 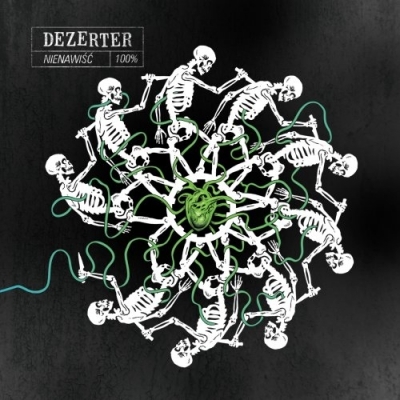 For fans of Pavement, Wavves, The Memories, and The Breeders. LP includes digital download.